Property giant Dalian Wanda has lent its credit profile to rival Sunac to help it buy $9.3 bln of Wanda’s own properties. Investors are enthusiastic, but the deal relies on a class of shadow financing that is increasingly unpopular with regulators for good reason. 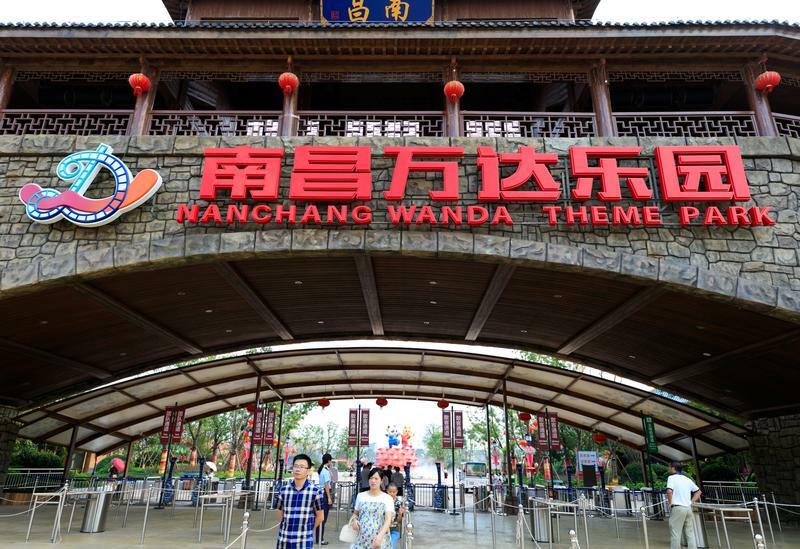 Sunac China Holdings said on July 11 that it will fund part of an agreed 63.2 billion yuan ($9.3 billion) purchase of hotel and tourism properties from Dalian Wanda Commercial Properties with a loan facilitated by the seller. Sunac shares closed up over 13 percent on the same day. The stock touched a record intraday high of HK$17.24 per share in early morning trade on July 12. Wanda would "procure for a loan" for 29.6 billion yuan that would be advanced to the buyer, Sunac said in a filing to the Hong Kong Stock Exchange. The three-year loan would be at the bank's three-year benchmark interest rate, Sunac added. This could imply Wanda is extending a so-called "entrusted loan", a form of shadow financing that is common in China. Such loans are processed by banks but remain assets on the company's balance sheet. Sunac declined to give further detail on the transaction when contacted by Breakingviews. Wanda did not respond to request for comment.